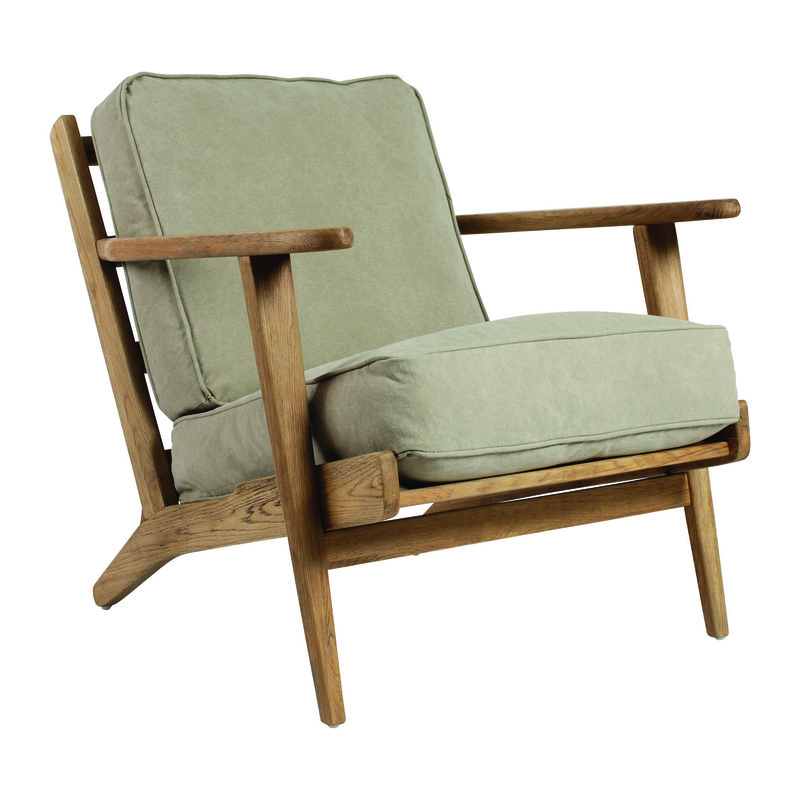 Minimalist living essentials reminiscent of the 50s paired with the warmth of natural woods. ‘Sit Up’ is an innovative and versatile model, designed to interpret the infinite possibilities of relaxation. 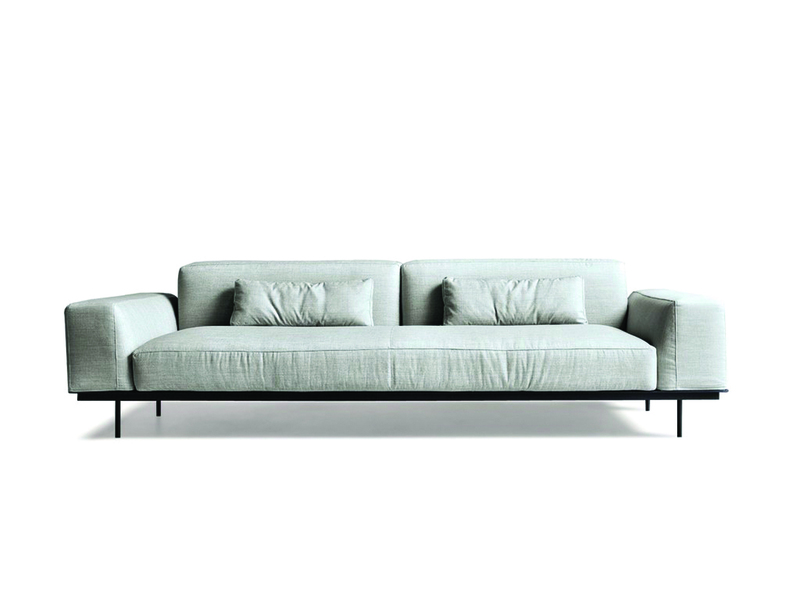 It consists of sofas with armrests, end elements, and is also equipped with an emery leather top. Its main feature is the possibility to raise the sides of the seat with a special device. Think outside the square oblong and oval. The Dijon dining table is an exultant interplay of curves and lines, rethinking your dining experience in a visually impressive oval shape. 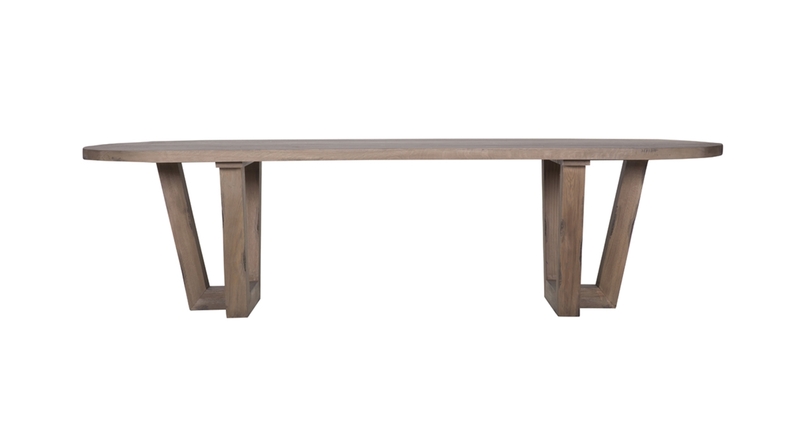 Enhanced by the beauty of the solid oak natural grain, the matte finish to the table gives the oak a slightly weathered look and feel. 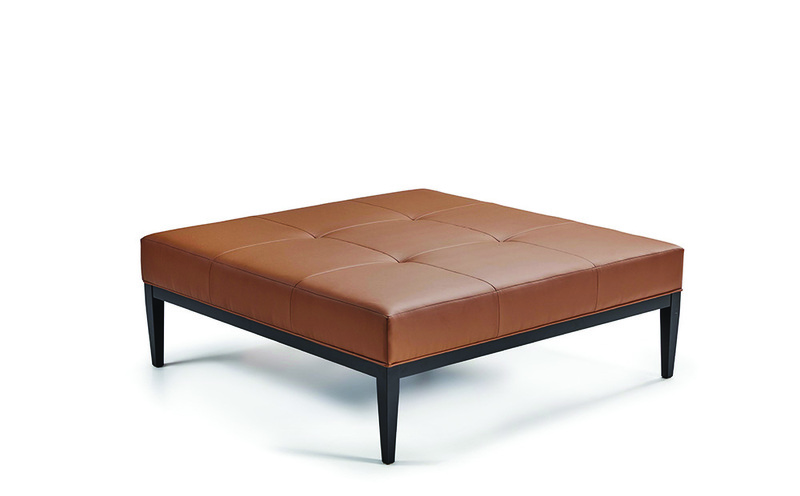 ‘Sofia’ by Manuel Larraga is an elegant pouf characterized by button-padded, leather upholstery. 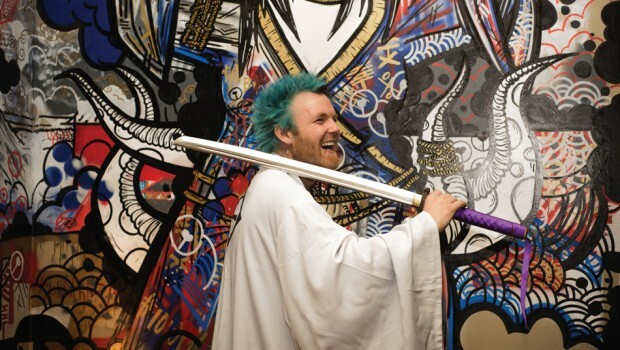 It expresses a spirit somewhere between minimalist chic and the elegance of the ancient royal style. 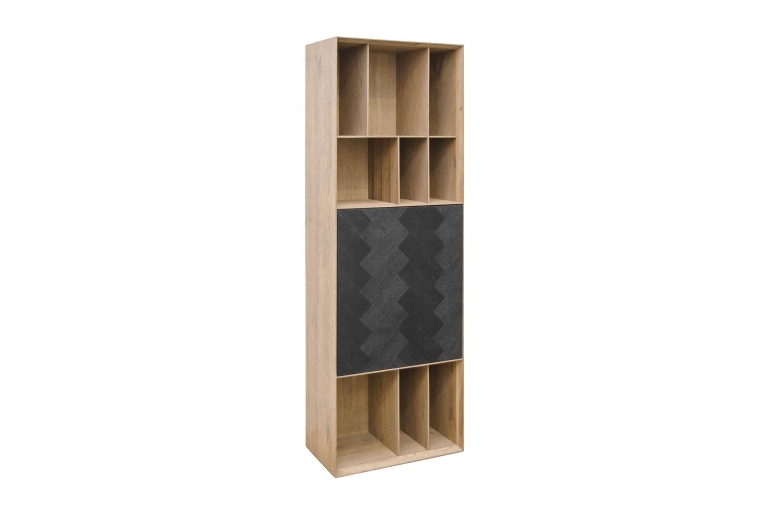 A soft cloud of princely Spanish design supported by a solid base in lacquered metal, while the structure is formed by Poplar and Fir wood. The iconic floor lamp, first produced in 1957, was designed by Greta Grossman whose original designs are highly collectable. The tubular steel tripod stand tilts backwards and the elongated aluminium conical shade is ball-jointed onto the arm, so light can be directional, yet the glare is minimal. 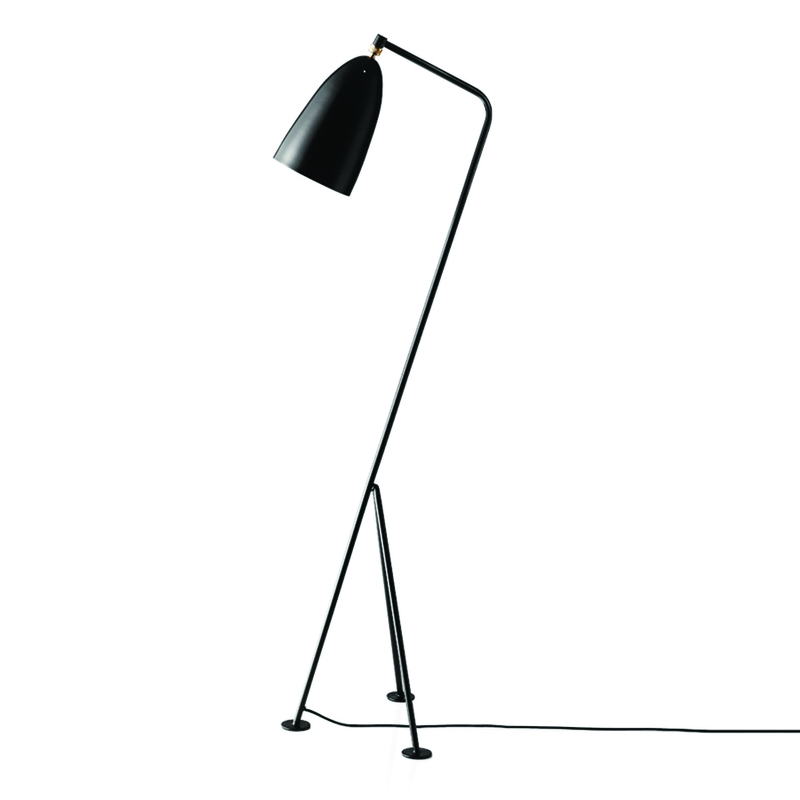 The Gräshoppa Floor Lamp is available in new striking colours. 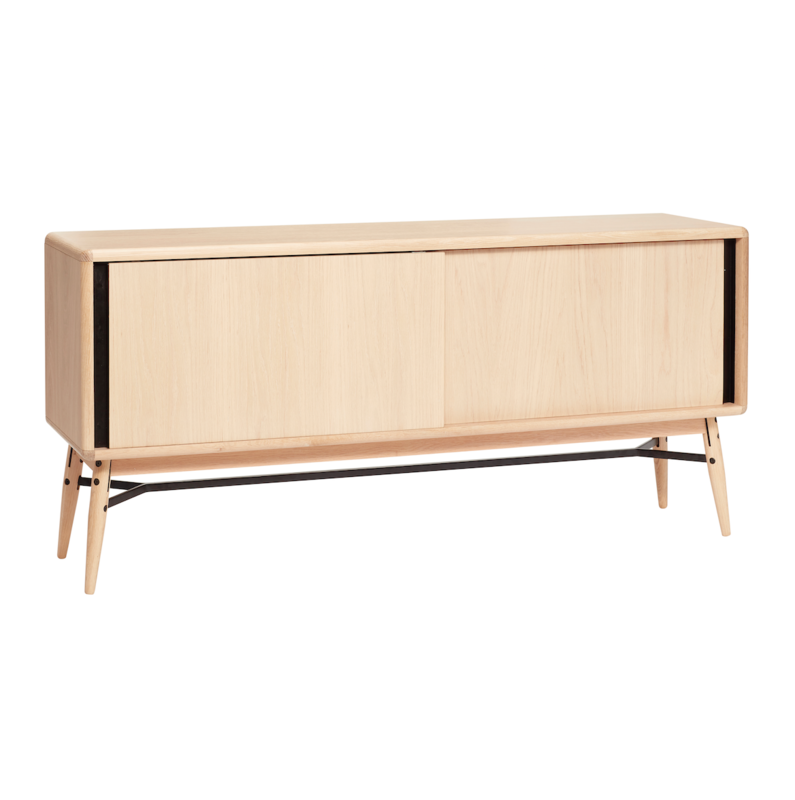 This natural oak Hubsch Sideboard has a luxurious Scandinavian look with a simple design that is reminiscent of the 1950s. 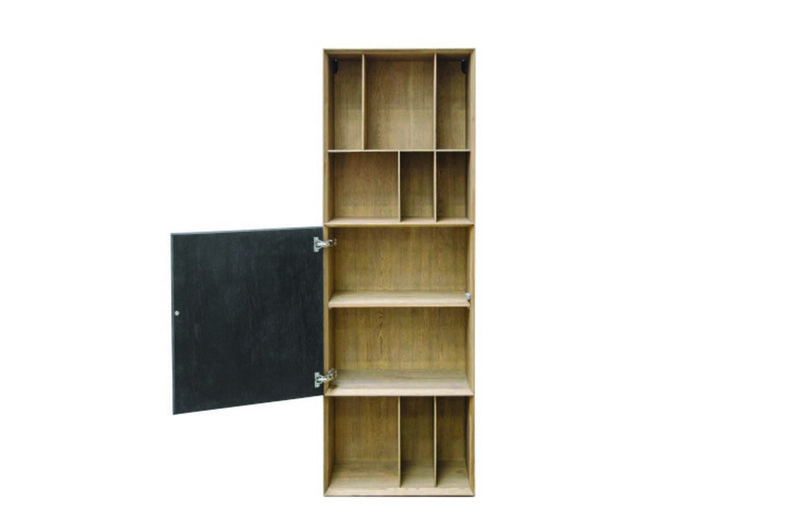 Its clean lines, rounded corners and sliding doors for better storage space, is an excellent piece to combine with different living styles to apply in every living room, hall or room. All available from LOFT, Naxxar.